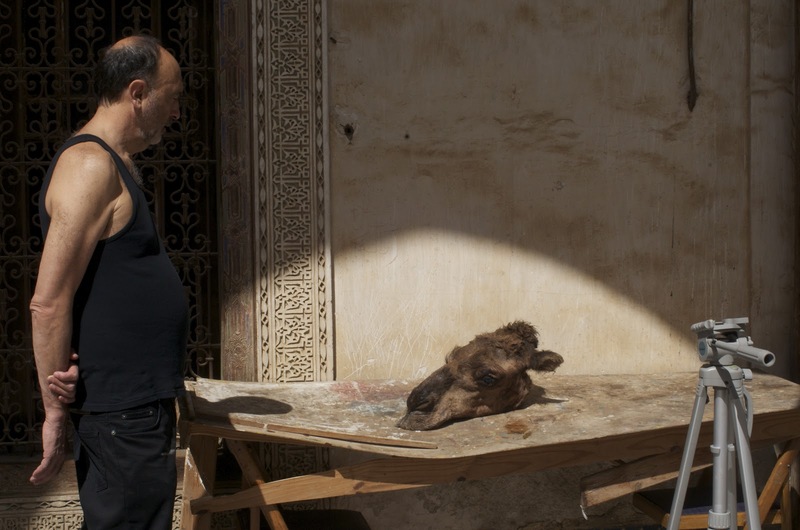 Since 1000 Words started organising workshops in Morocco, every photographer and creative who has led them has pushed their own particular strengths in a steadfast manner. 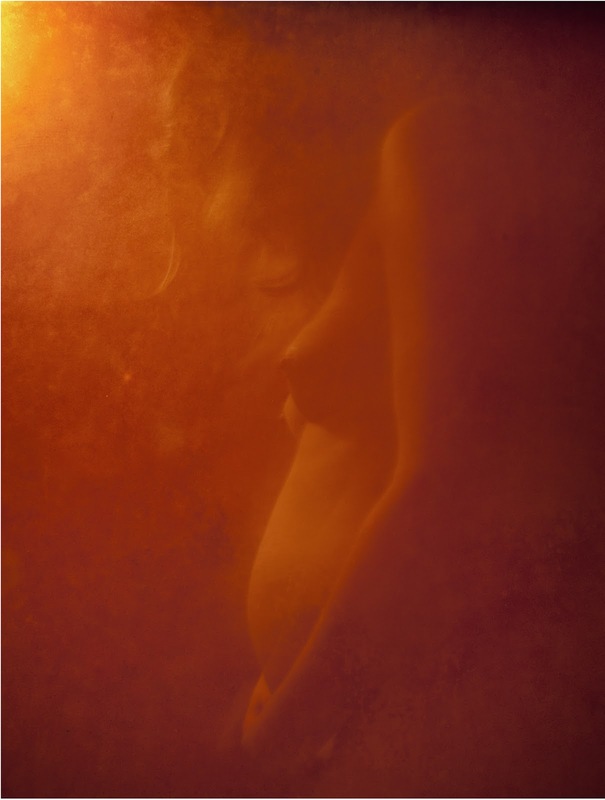 Antoine d’Agata constantly asked “what do you want”, Anders Petersen insisted to ‘shoot from the gut’ and Erik Kessels conceptualised the found image. 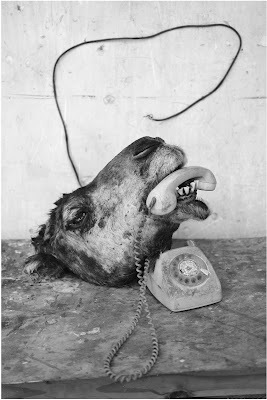 Roger Ballen’s mantra was to emphasise the formal qualities of the picture. Sufficient attention to what makes a picture work is often overlooked and taken for granted. Photographers wonder why their images are weak and more often than not it is because they have overlooked the most basic yet complex issue of composition. Roger Ballen is very precise and tireless in his deconstruction of the photograph to understand and achieve the perfect pictorial balance. He understands that photography is hard work in a snappy happy world. Ultimately, the success of a photograph relies on the arrangement of the content within the frame devoid of ‘negative space’. 1000 Words would like to thank Roger Ballen, a true gentleman, and his fabulous assistant Margeurite Rossouw. As always many thanks to photographer and good friend Omar Chennafi for his local knowledge and beautiful spirit. And Sean Stoker, 1000 Words Editorial/Programme Assistant, for his hard work, dependability and positive attitude. Finally, to Vanessa Bonnin for her hand in helping to deliver another successful workshop. A photo album of the workshop can be viewed on our Facebook page here.